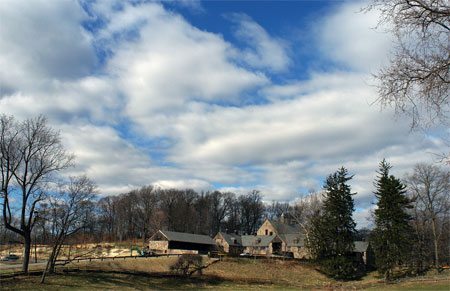 Stone Barns has an immediate opening for a full-time Marketing and Communications Manager. Supervised by the Managing Director, the Marketing and Communications Manager will have primary responsibility for all marketing projects, overseeing development, design and production of all internal and external materials. Working with the Managing Director, the Marketing and Communications Manager will develop and implement an integrated marketing and communications strategy for this growing organization.